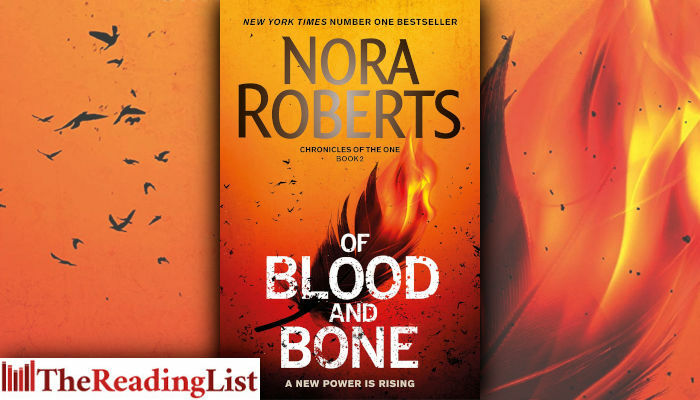 Of Blood and Bone by Nora Roberts – the gripping sequel to the number one bestseller Year One. 13 years ago, a catastrophic pandemic known as The Doom killed billions. Though it’s the middle book in a planned trilogy, this can be read on its own and will appeal to fans of fast-paced dystopian tales with a strong heroine.